May we have your attention, please? 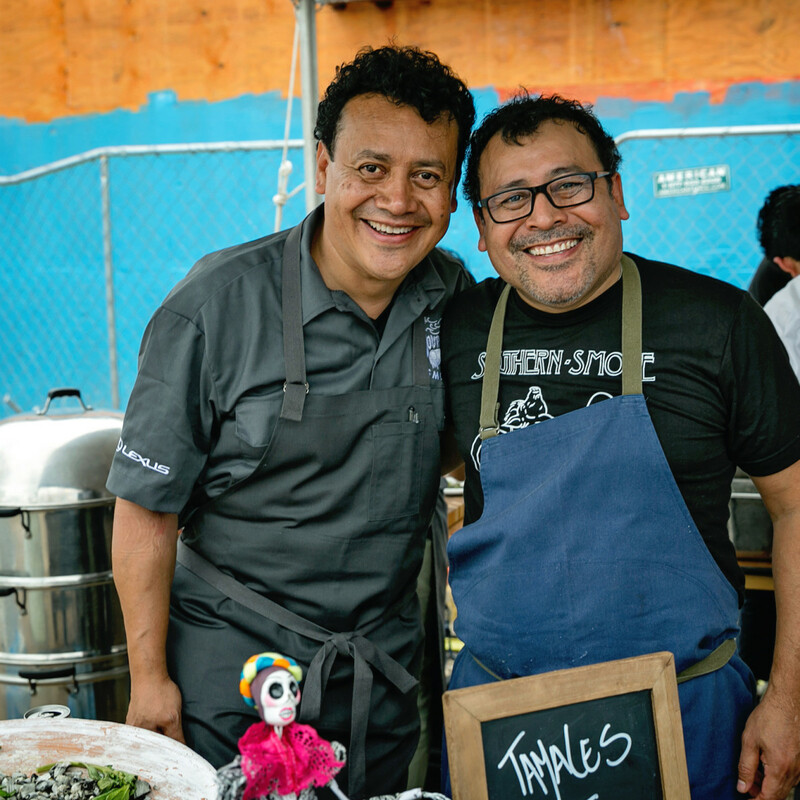 Here are the winners of the 2019 CultureMap Tastemaker Awards. 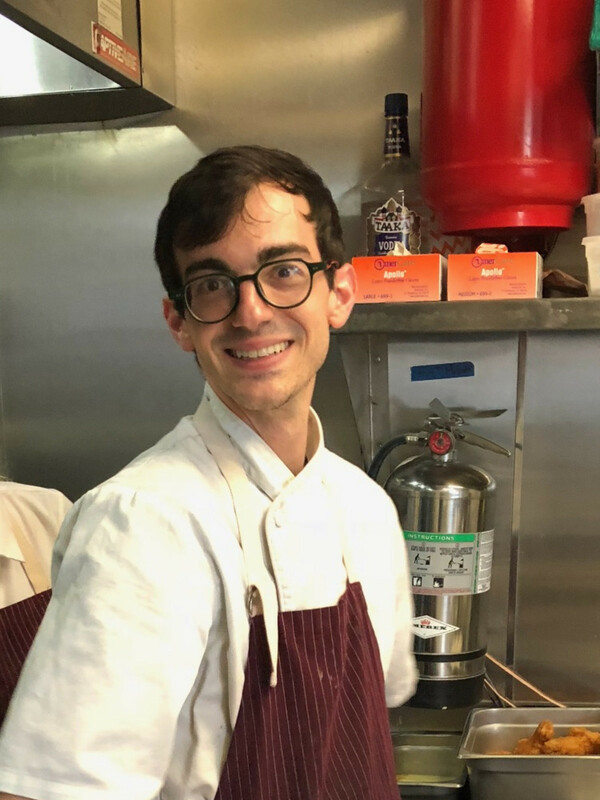 These are Houston's best culinary professionals, as selected by a panel of former winners and restaurant industry experts. At a ceremony March 27, Houston hip-hop legend Bun B revealed the winners during a lively ceremony at Silver Street Studios. 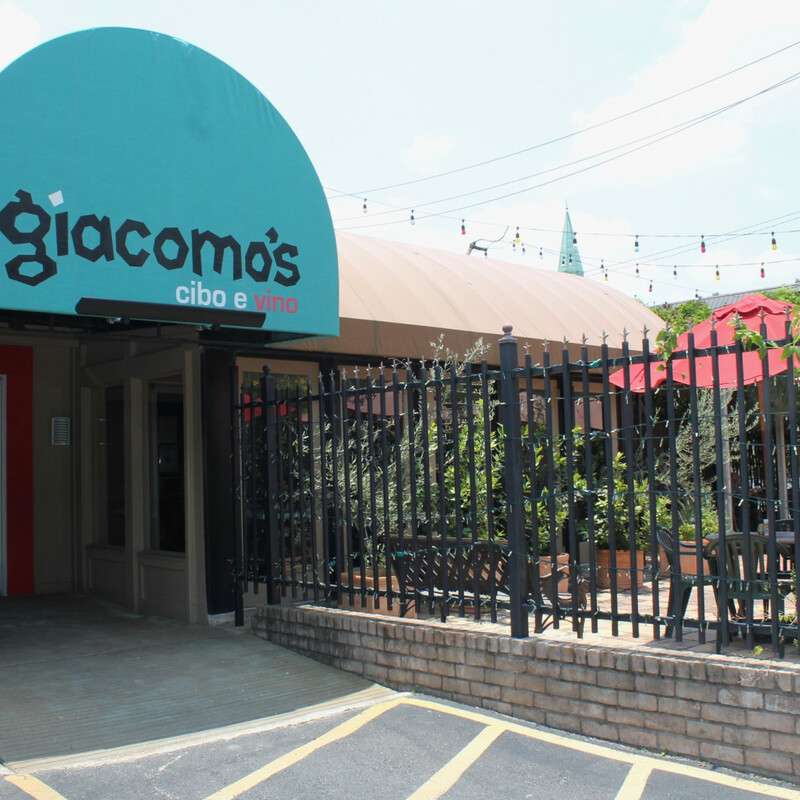 This year’s winners feature a few under-the-radar upsets as well as some long-standing veterans — and veteran establishments — getting their due for years of hard work. 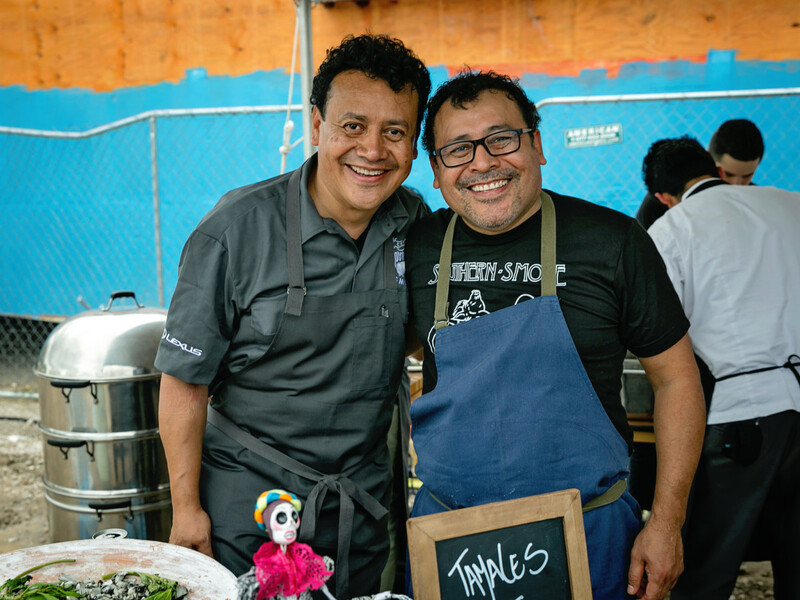 Given Houston’s ever-growing culinary world, even being nominated is an honor, but some individuals and places stand a little taller than others. Our hearty congratulations to all. 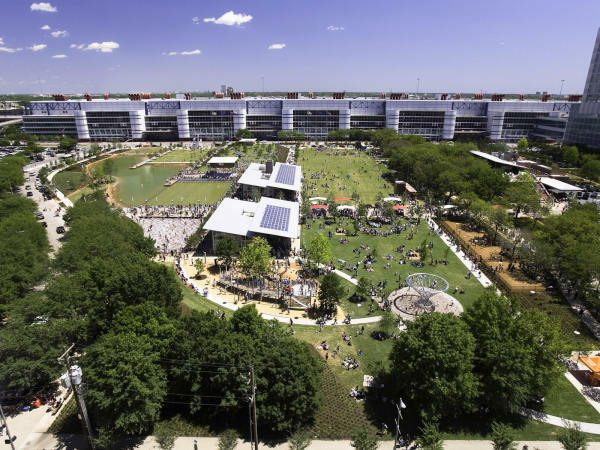 Together, these people and places make Houston a better place to eat, drink, and live. 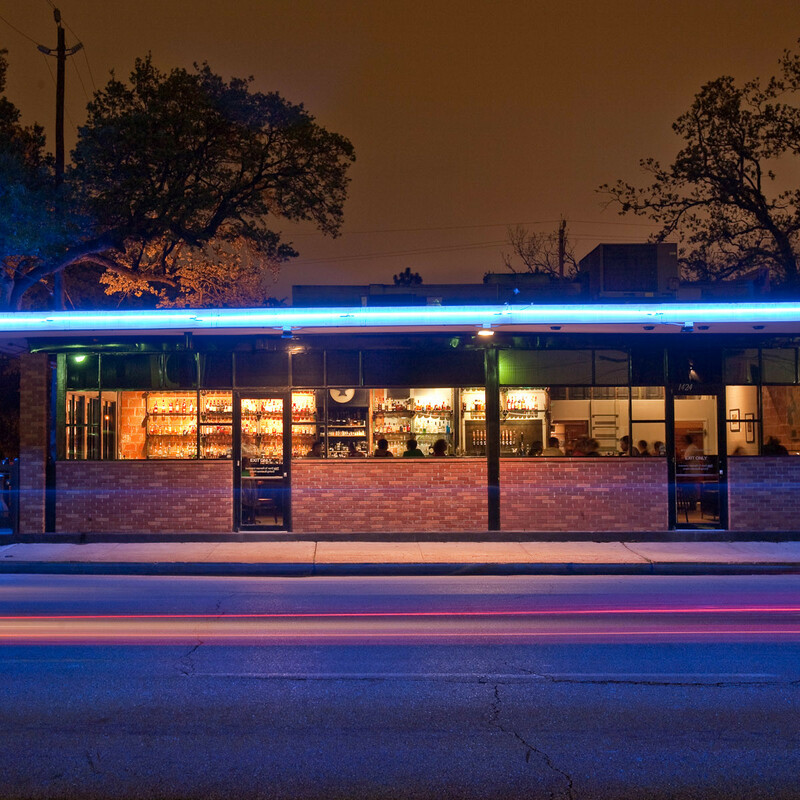 Most restaurateurs would bristle at the prospect of opening an ambitious, dinner-only establishment in an untested neighborhood like the East End, but chef Jason Vaughn and beverage specialist Sean Jensen saw an opportunity to realize their vision in an area that would be grateful for their presence. 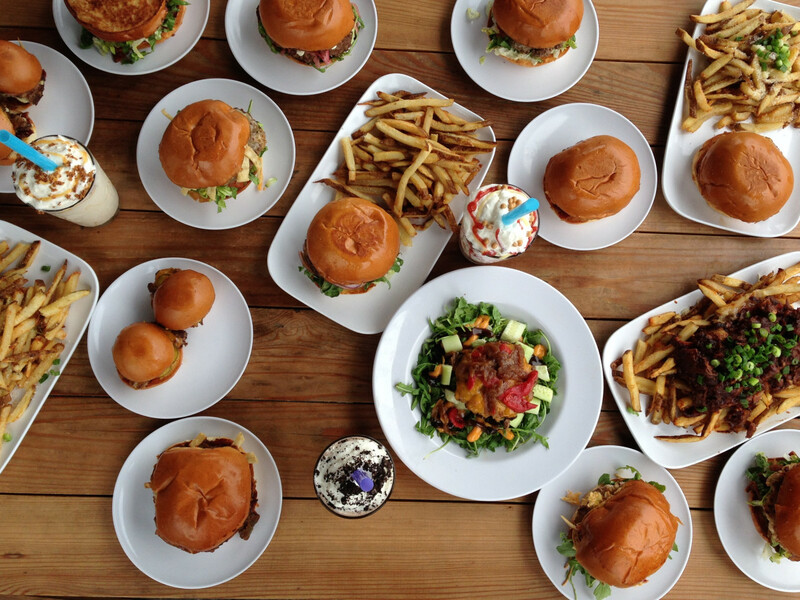 Sure, it’s possible to construct an elaborate, multi-course meal that dives deep into Jensen’s eclectic wine list, but Nancy’s is also flexible enough to satisfy with a beer and a burger at the bar. 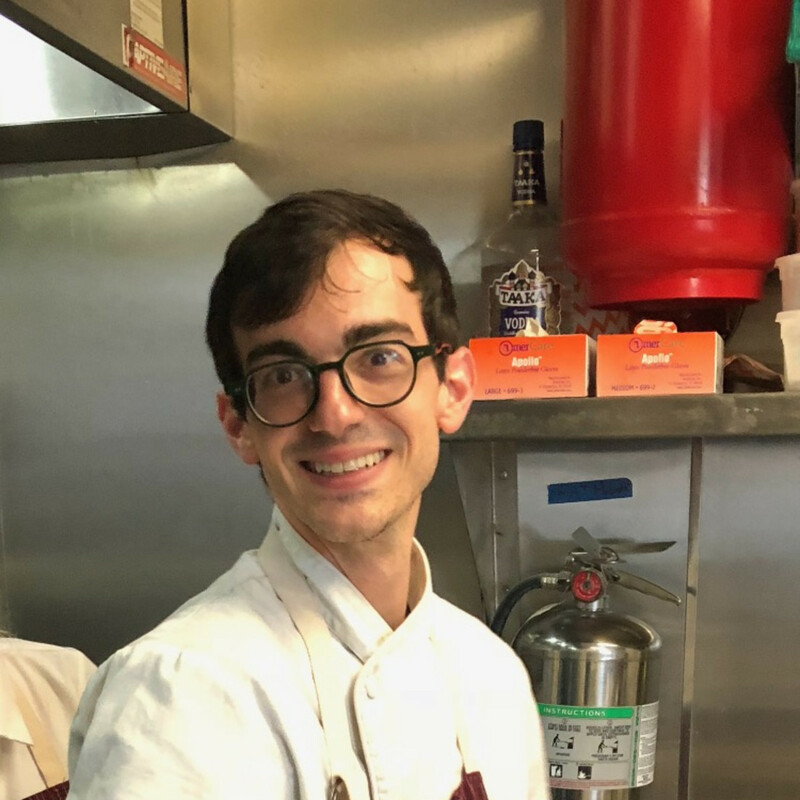 Whatever option someone chooses, count on grooving to the upbeat soundtrack — and always save room for one of pastry chef Julia Doran’s creative desserts. Instead of touting Hori-san’s various accomplishments, let me share a brief anecdote. 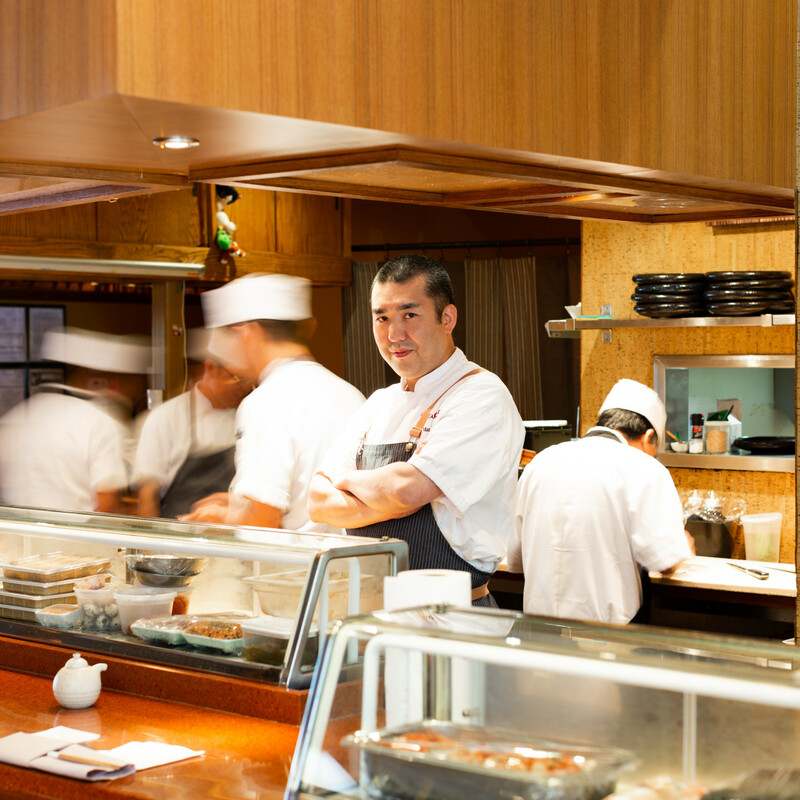 New Year’s Eve is very busy for restaurants, but New Year’s Night isn’t. 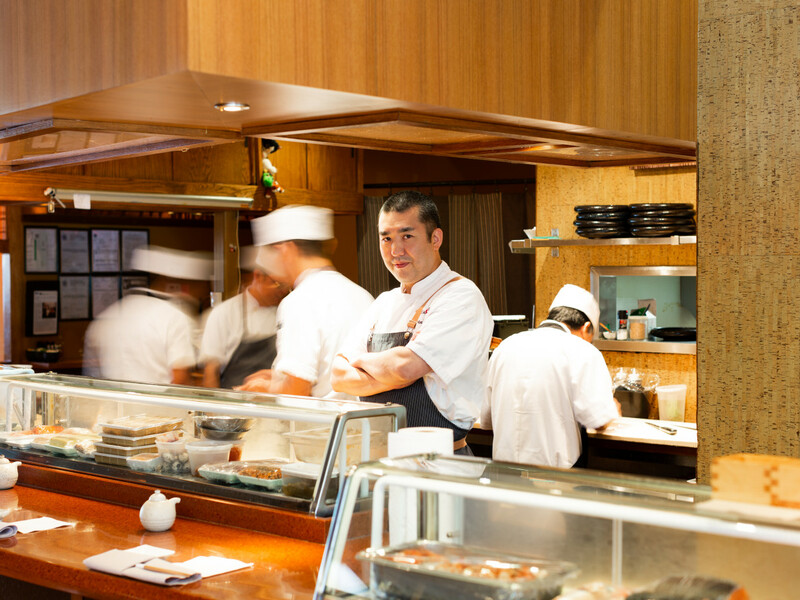 In fact, many places are closed, but Kata Robata was open and Hori-san stood at his familiar post at the sushi bar. 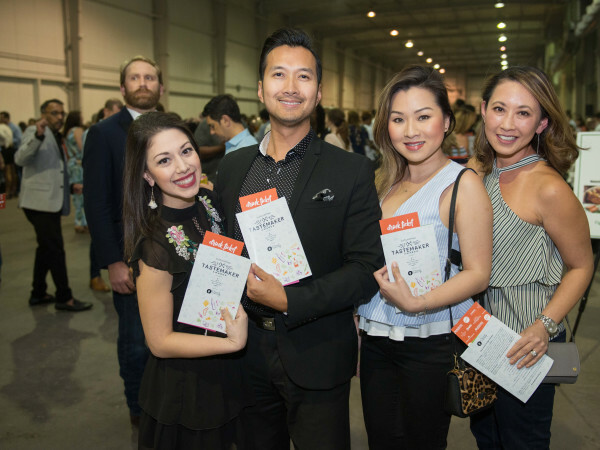 Not surprisingly, many familiar faces from the restaurant community chose to dine there that evening, including at least one of Houston’s James Beard Award winners, the business partner of a Tastemaker Awards nominee, a former Tastemaker Awards Rising Star Chef of the Year winner, and one of the city’s most well-regarded wine experts. In other words, when Hori-san’s peers have the night off, they eat at his restaurant. What higher compliment can they pay him than that? 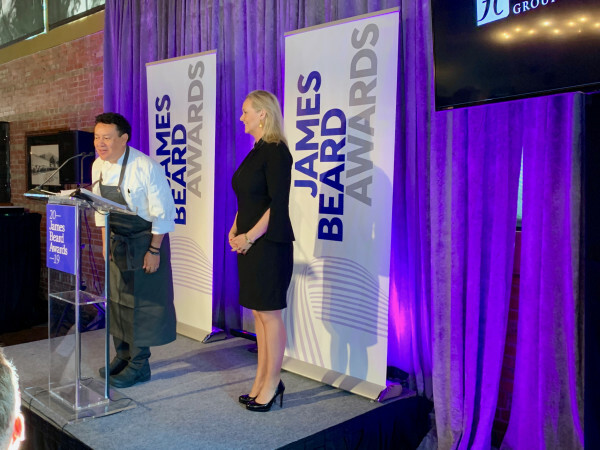 Picking a favorite dish at a meal featuring courses by four James Beard Award winners isn’t either, but many of the attendees at Tuesday night’s sold out dinner touted a dessert prepared by Ortega as the evening’s standout. On the Xochi menu as “Cacao,” it features an oversized, spray-painted cocao pod that’s filled with various delicious chocolate bites: cake, ice cream, gels, and more. The dishes spectacular presentation is only topped by its utter deliciousness. That’s Ruben Ortega: relentlessly creative and intensely focused on delivering memorable experiences to his diners. 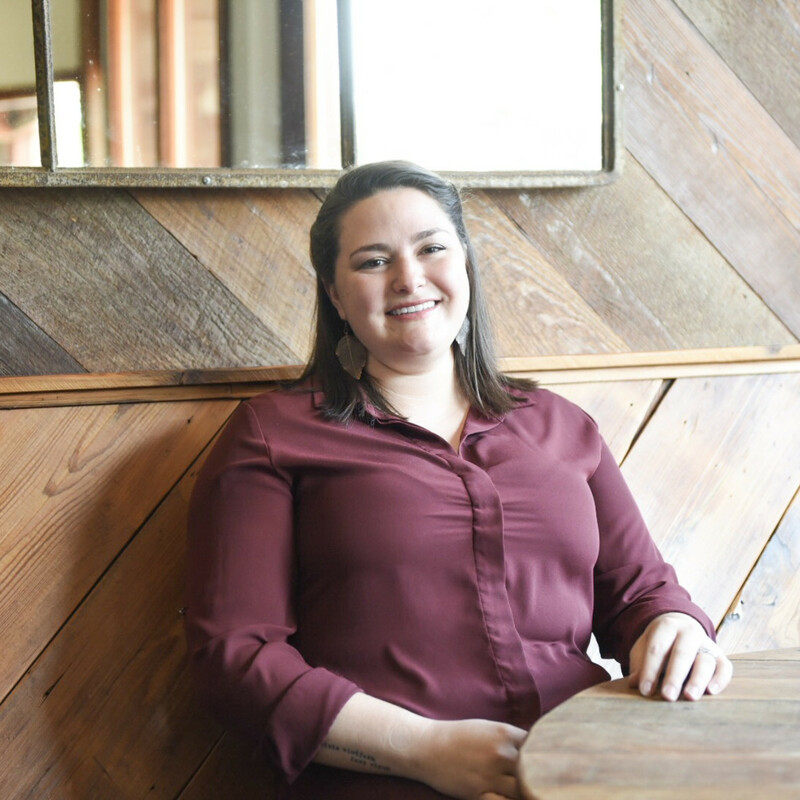 The good news is that Lynette Hawkins’ River Oaks restaurant is getting some richly-deserved recognition. The bad news is that people have to stop calling it underrated. Sorry not sorry. 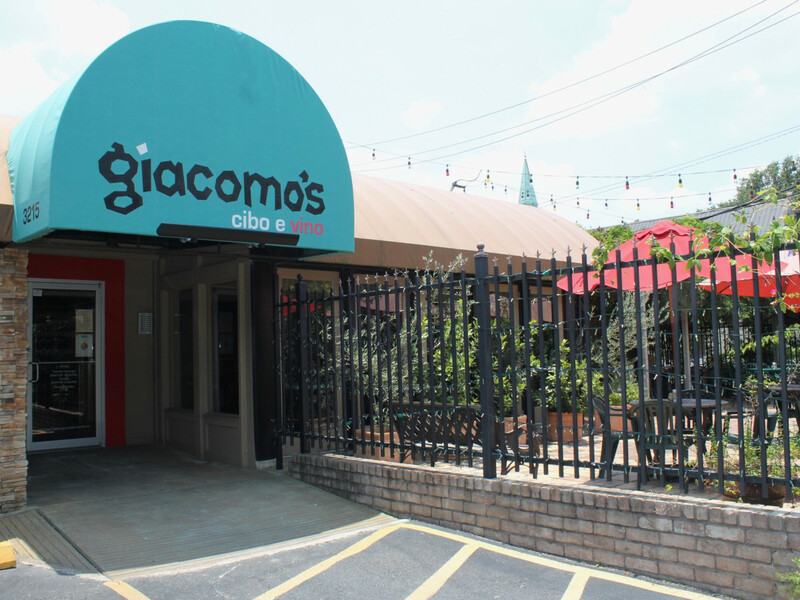 Take comfort in this restaurant’s many pleasures: the first-rate spaghetti bolognese, those never-ending array of vegetable-oriented small plates, and extremely comfortable patio, to name three. An eclectic, reasonably-priced wine list and friendly service help explain why this place consistently draws crowds. 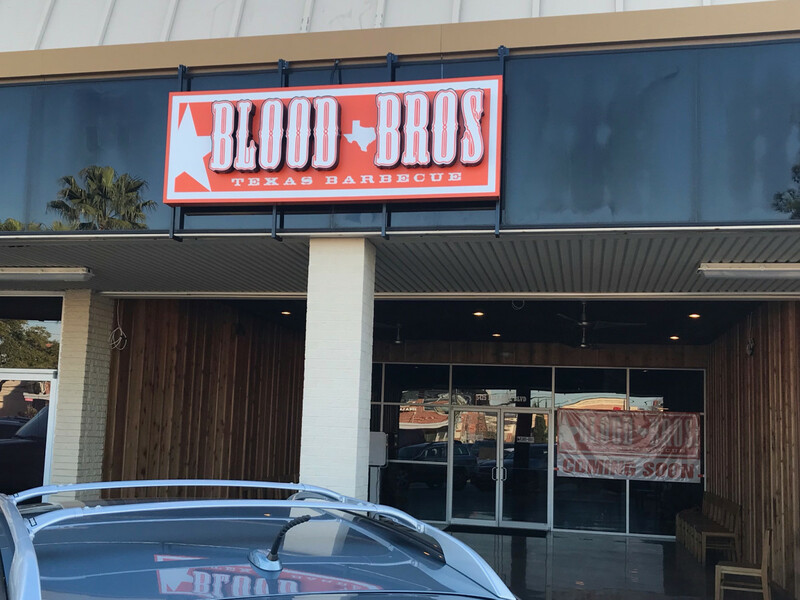 This Bellaire barbecue joint’s devoted following propelled it to victory about Ayesha Curry’s smokehouse, Chris Shepherd’s steakhouse, Ben Berg’s burger joint, and Ford Fry’s fried chicken palace. When the barbecue is this good — Central Texas-style classics mixed with Asian-inspired twists like a smoked turkey banh mi, Thai green curry boudin (one of several housemade sausages), and brisket fried rice — it’s hard to resist. 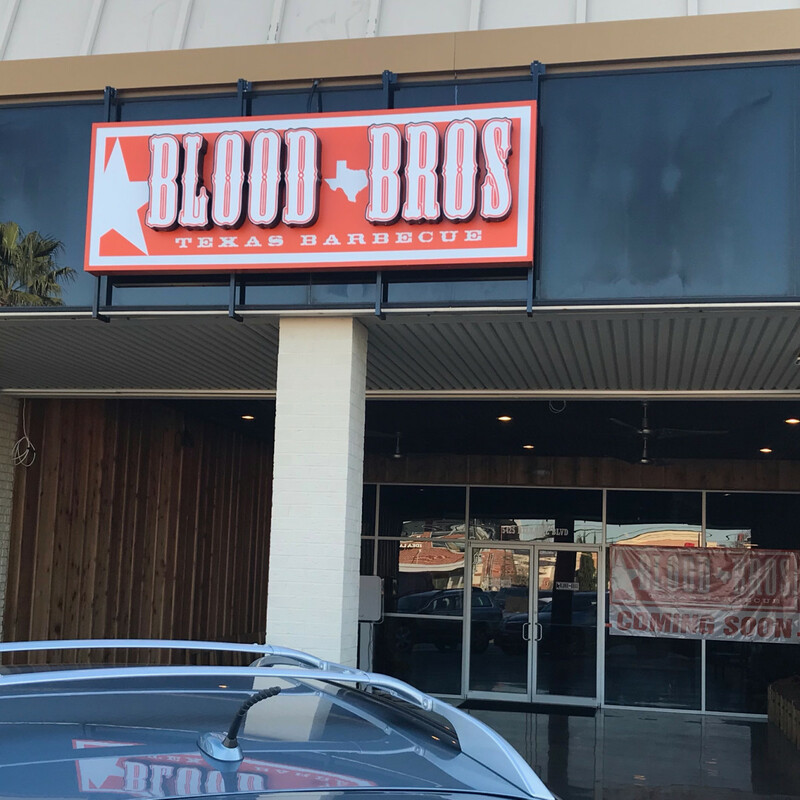 Backed by praise from Texas Monthly barbecue editor Daniel Vaughn, expect the lines to get a little longer and the sell outs to come a little sooner. 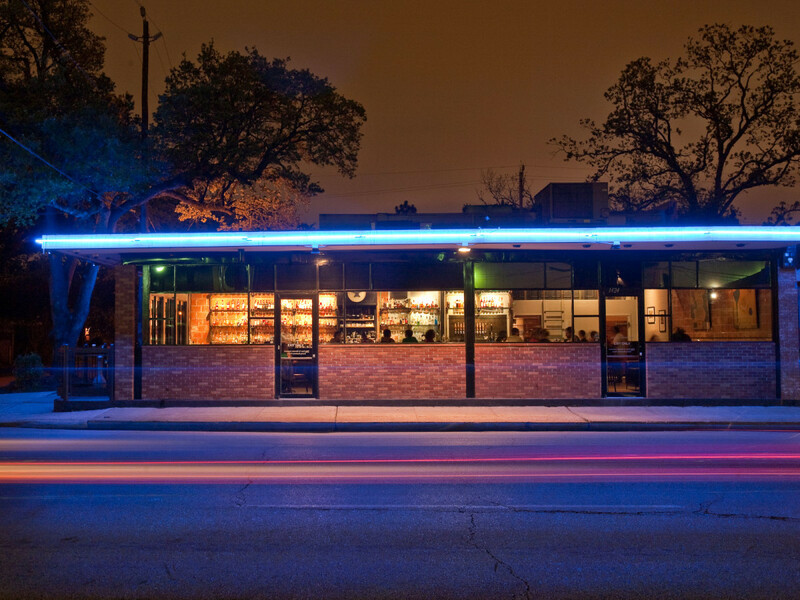 Ten years after opening, Anvil’s influence on Houston’s cocktail scene cannot be disputed. 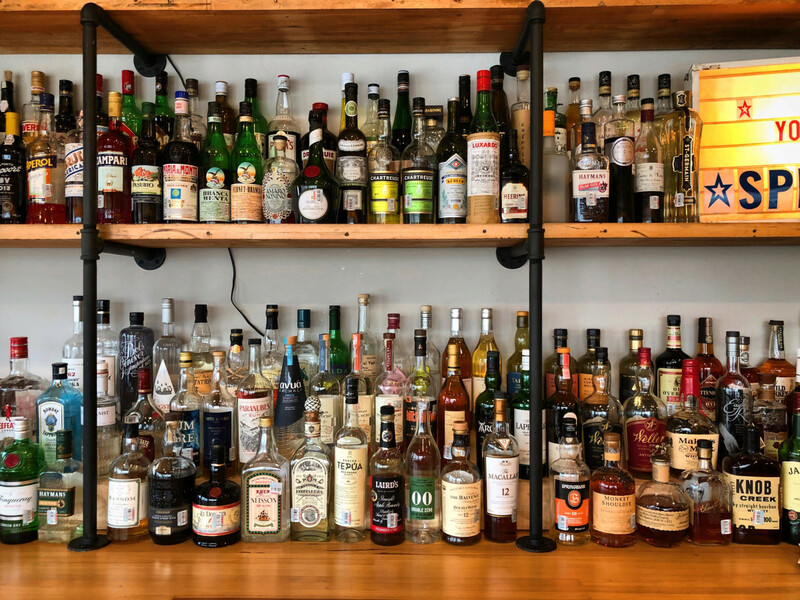 Not only does it continue to set standards for service, quality, and depth of offerings, but it’s alumni have opened well-regarded bars and lead cocktail programs for some of the city’s most prominent restaurant groups. 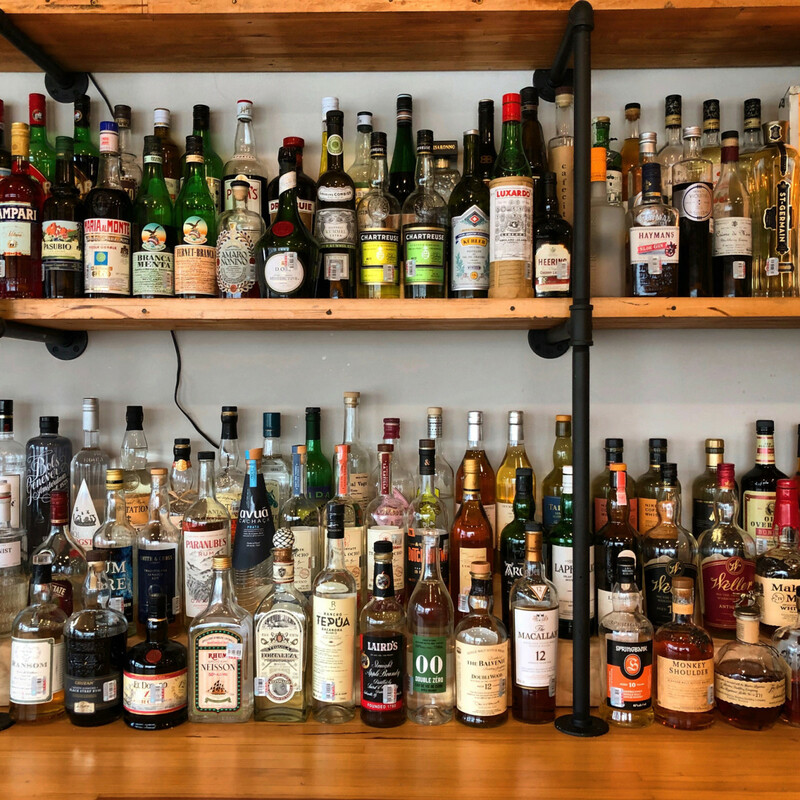 The talented staff continue to handle packed weekend crowds with ease, but the real joy is gently quizzing them on spirits and methods in the bar’s quieter moments. 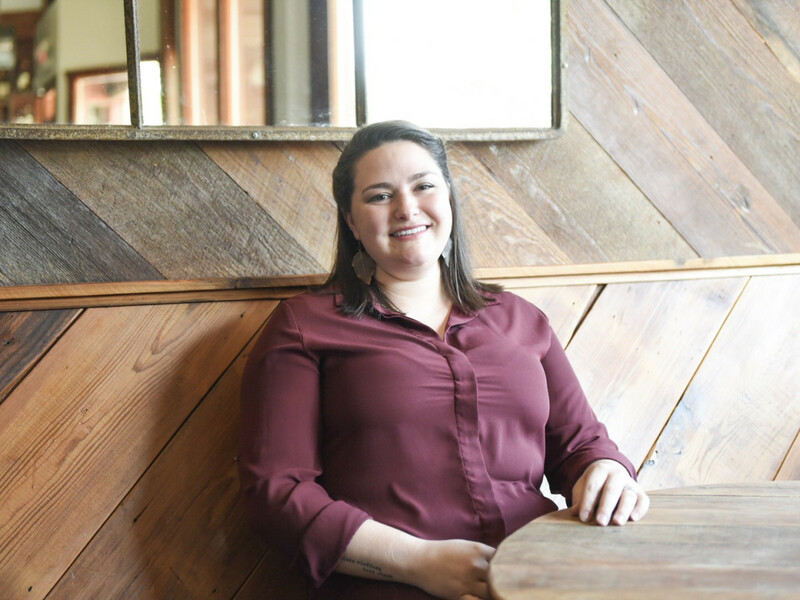 Once upon a time, Troxell cooked on the Eatsie Boys food truck, but stints at Coltivare and Nobie’s have firmly established her as one of the city’s top bartending talents. 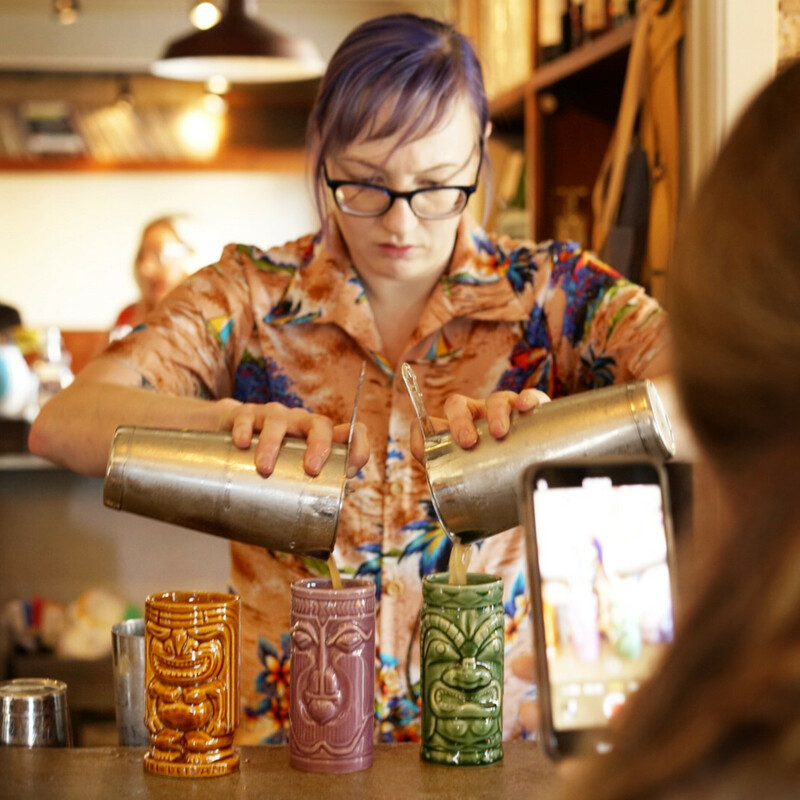 Her daily libations at Nobie’s always featuring intriguing combinations, and her skills behind the bar propelled her to a win in the regional finals of the prestigious Speed Rack bartending competition. 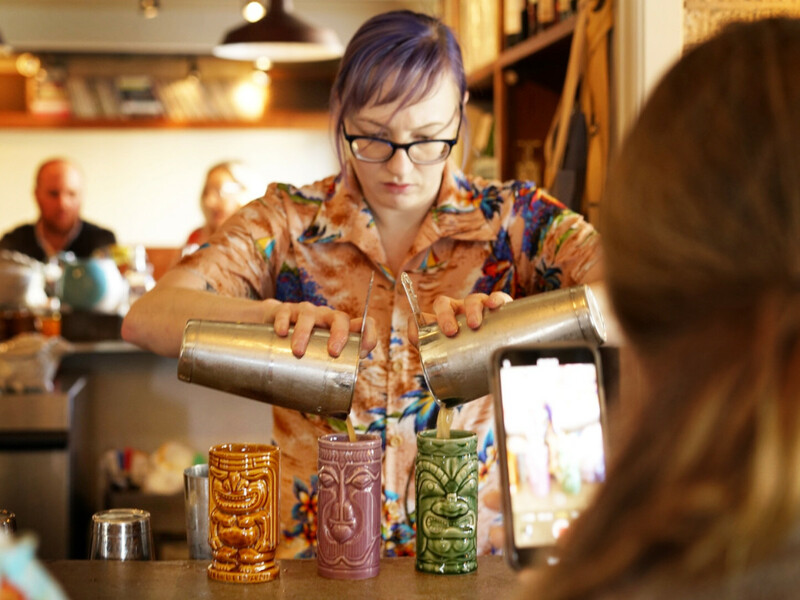 This summer the devoted tiki enthusiast will get to put her spin on boozy, rum-based drinks at Nobie’s sister concept The Toasted Coconut. 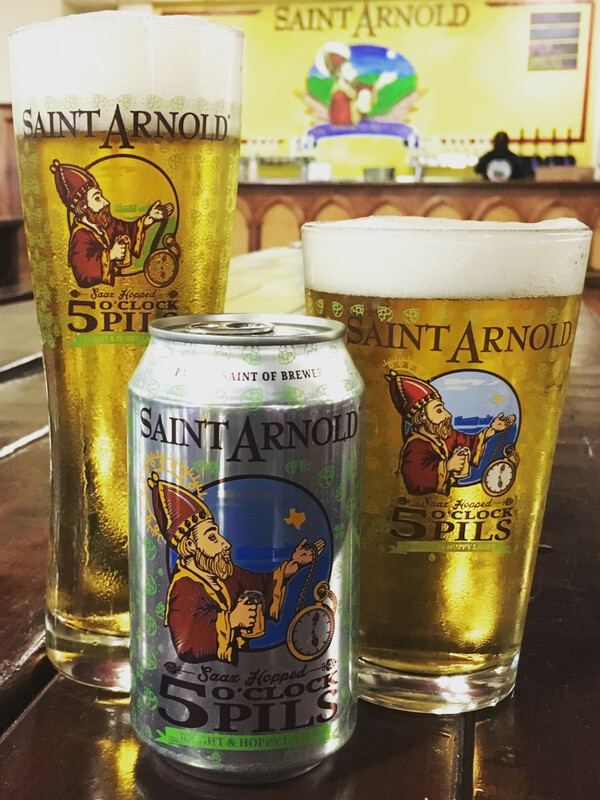 Houston’s oldest craft brewery could be content to rest on its laurels, but head brewer and co-founder Brock Wagner knows the company is only as good as its last pint. Thankfully, the brewery continues to expand its year-round lineup with brews like its Original Dry Cider and the Daydream saison. Beyond that, it opened a new restaurant that features both delicious food and a spectacular view of the downtown skyline. 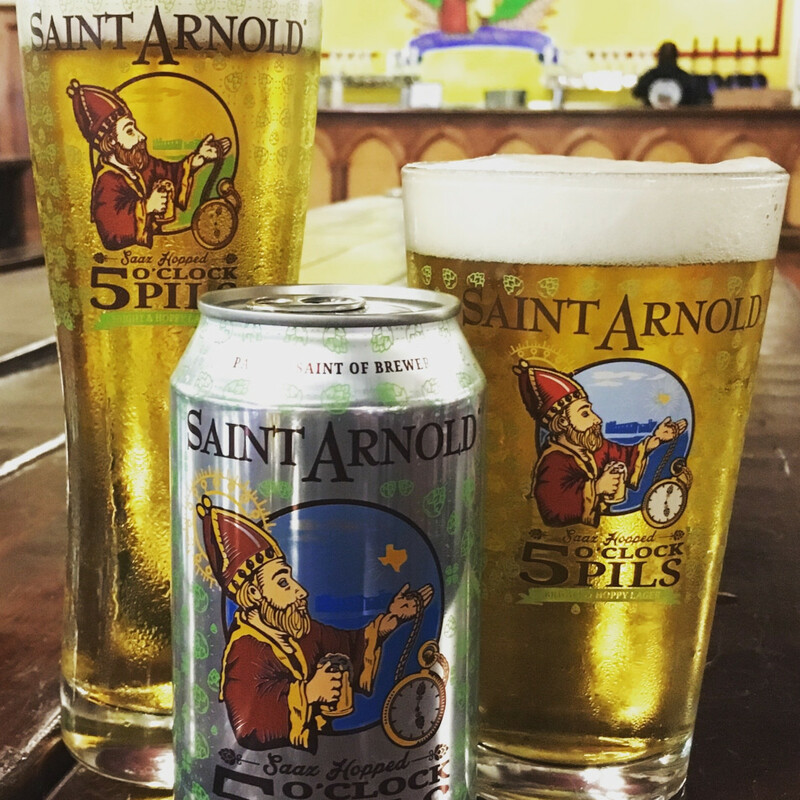 Let the beer nerds line up for the latest haze craze, we’ll just have another Art Car IPA, thanks. 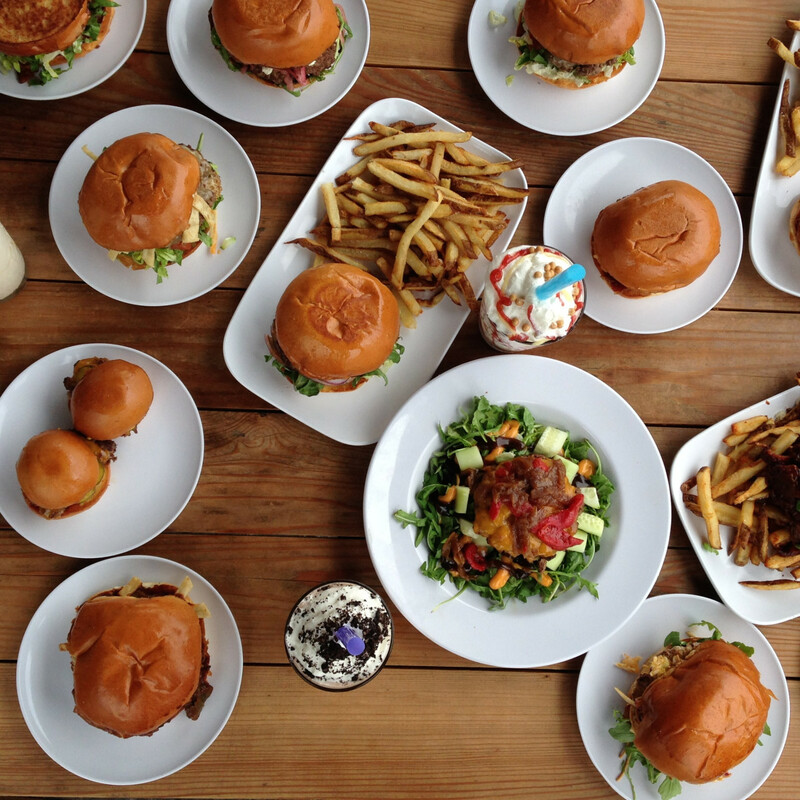 As this category’s nominees demonstrate, Houston has lots of places to get a great burger. Bernie’s stands out for its flavorful patties that are ground in house, its creative toppings, and getting all the details right, especially its fries. No wonder Missouri City residents have greeted with restaurant’s arrival in their city with record-breaking sales and lengthy drive-thru lines; there’s nothing quite like a Bernie’s burger.